Key West is a top destination for anglers. Fishing season lasts all year, and the chance to catch a blue marlin, barracuda, kingfish, or monster-sized mahi mahi is just around the corner. Get in on the action by planning your trip to coincide with one of the Conch Republic’s annual fishing tournaments. Here’s a low-down of what tourneys to expect throughout the year. Fish from land, boat or bridge to see what’s biting during this leisurely fishing tournament. Lasting eight full months, it’s perfect if you happen to catch a whopper during your vacation in Key West. Divisions fit all age brackets, which is especially exciting if you’re traveling with little ones. Read about how to enter and what kind of fish species are included at the tournament website. Reel in a massive kingfish this winter during the first leg of the Kingfish Mayhem Pro Series. Fair-game specimens also include tuna, dolphinfish and wahoo. Fish against teams from near and far in this highly-competitive and fun tournament. Big cash prizes for a moderately-priced entry fee. See tournament rules and schedule. Ah, barracuda. One of the most thrilling fish to catch, these fanged predators are fast swimmers and abundant in the Keys’ shallow flats. The artificial fly and spin fishing tournament lasts for two days every February, with prizes given to top angler and guide in light tackle spin and fly divisions. This is a popular tourney, so early registration is a must. Read more. This three-day, flats-and-fly, catch-and-release permit tournament takes place during one of the best seasons in Key West. Plus, you can earn more points for tagging your catch. See details. For anglers looking for a skillful challenge, the Del Brown Permit Tournament is a flats and fly-only permit fishing tournament. Catch-and-release what you can, documenting the evidence with camera. See details. Papa Hemingway was an ardent angler, so it only makes sense that this popular tournament is held in tandem with the island’s annual Hemingway Days festival. 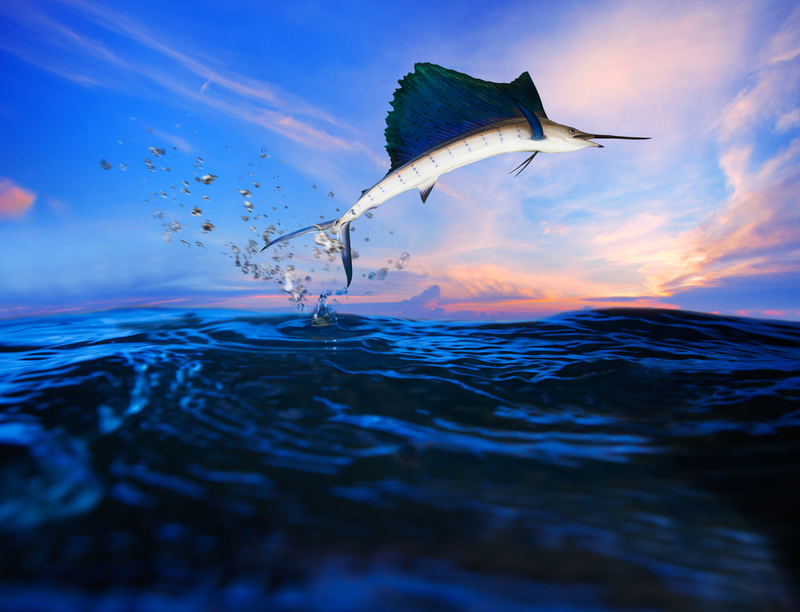 Reel in the biggest marlin to get in on over $50,000 in cash prizes! First place wins $25,000. Entry fees are up there, but divided among you and the crew makes for a fun fishing challenge. See tournament rules and schedule. Join MLB legends like Wade Boggs vy for shallow-water game fish such as tarpon, permit and bonefish around the Keys in this beloved annual tournament. The S.L.A.M. tournament (Southernmost Light Tackle Anglers Masters) is part of a trilogy tournament that benefits the fight against cystic fibrosis. See if you can manage a “flats grand slam,” where you catch tarpon, permit and bonefish all in one day.